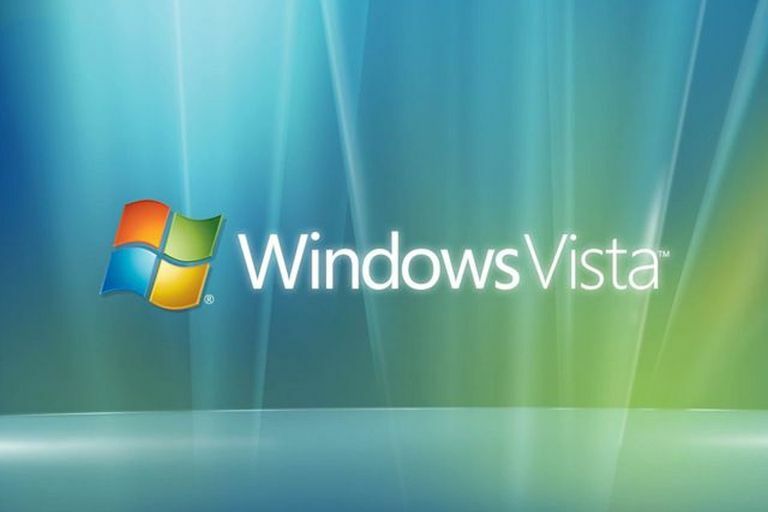 If you're preparing to reinstall Windows Vista you'll need to locate your copy of the Windows Vista product key. Normally this product key is on a sticker on your computer or located with the Windows Vista product manual. If you've lost your product key, it's located in the registry but is encrypted and not readable, making finding it difficult without using a special program. The key was not encrypted in previous versions of Windows like Windows 98. Follow the steps below to locate your Windows Vista product key code, a very easy process that should take less than 5 minutes to complete. Please read our Windows Product Keys FAQ for more information. Choose a free product key finder program that supports Windows Vista. Download and run the key finder program. Follow any instructions provided by the software. The numbers and letters displayed by the program represent the Windows Vista product key. The product key should be formatted like xxxxx-xxxxx-xxxxx-xxxxx-xxxxx - five sets of five letters and numbers. Write this key code down exactly as the program displays it to you for use when you reinstall Windows Vista. If you need to install Microsoft Windows Vista but you've tried everything and still can't find your Windows Vista product key, you have two choices. You can either request a replacement product key from Microsoft or you can purchase a brand new copy of Windows Vista. You can still find a few copies at Amazon. Requesting a replacement Vista product key is going to be cheaper but if that doesn't work out, you may, in fact, have to buy a new copy of Windows. Windows Vista is long past its supported service date. You should upgrade to Windows 10 to ensure that your computer receives current security patches and anti-malware enhancements.